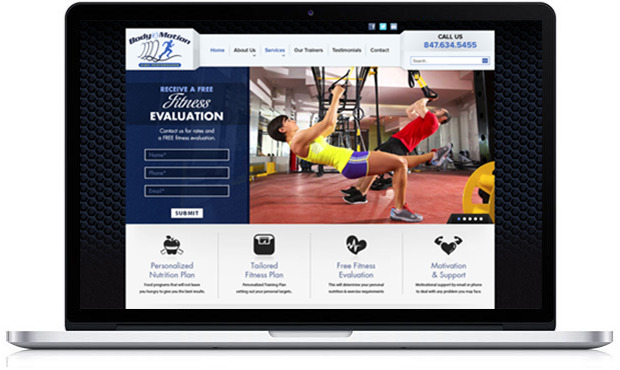 Body In Motion provides unparalleled fitness training and physical therapy for athletes of all levels. Our programs help you achieve a new level of fitness, shed unwanted weight, increase muscle tone, and improve your overall health and appearance. Body In Motion will revitalize and transform you using our unique approaches designed to condition both your body and mind. We can make any business better. Find out how.